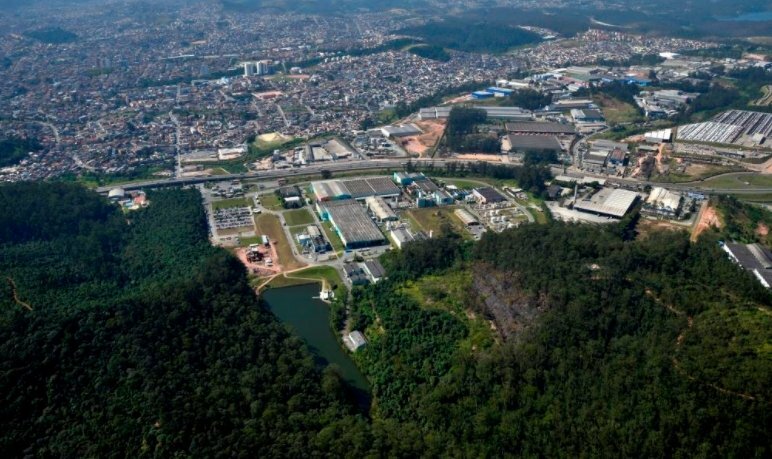 AkzoNobel has announced that it is planting 12,000 seedlings of species native to the region on a stretch of its Brazilian site. The six-hectare plot at the Tangara Reserve, Sao Paulo, is currently populated with non-native eucalyptus woodland. The move is the latest phase of a long-term project to restore 70 hectares of the reserve to native woodland. The company is also investing €3 million in a water treatment plant, which will allow the company to use recycled water to manufacture paints. The Maua plant is expected to reuse 100 percent of its water by 2020.